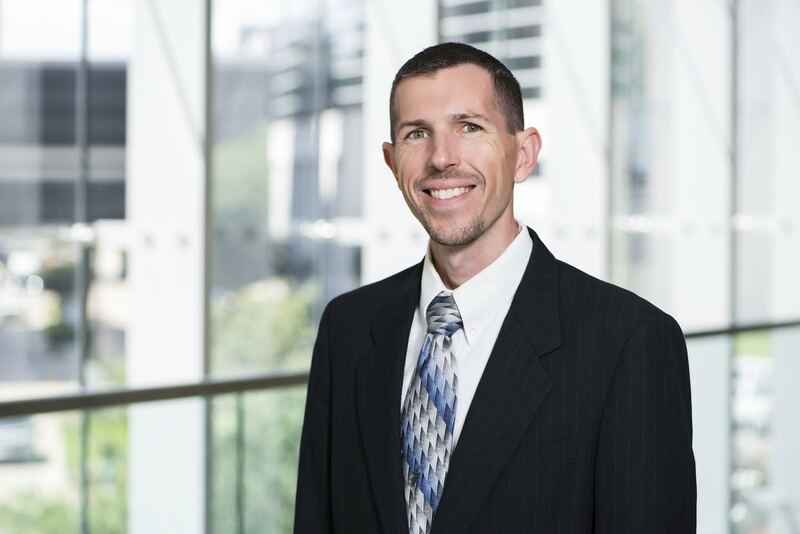 Jeremy Hathway joined the Department of Communication Sciences and Disorders as a member of the Clinical Faculty in the fall of 2018 following 11 years of work in a multidisciplinary voice center in Houston, TX. Mr. Hathway specializes in the diagnosis and treatment of patients with voice and upper airway disorders. He has provided continuing education courses on voice evaluation and treatment and professional development courses and community educational outreach on the prevention of voice disorders. With his musical background, Mr. Hathway has an interest in furthering the collaboration between the music and speech-language pathology worlds.